Orphan drug "Naltrexone" initially formulated to help reverse narcotic overdose was later found to help a wide variety of auto-immune disorders when used at much lower dose. 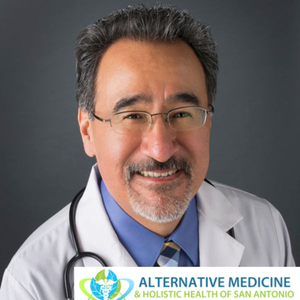 Now referred to as "Low dose naltrexone" or "LDN" this therapy is offering new hope to many suffering from a variety of disorders. Dr. Rachel Krajewski, RPh will discuss what LDN is and how it might help. Learn what CBD oil is, where it comes from and how it can be used to support many different types of health challenges. Dr. Leigh Ann Grasso, RPh is my guest and will be discussing this very interesting topic. 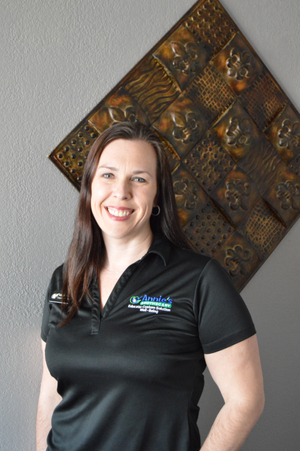 She is a compounding pharmacist who owns Annie's Apothecary in Boerne, Texas.